Spc. 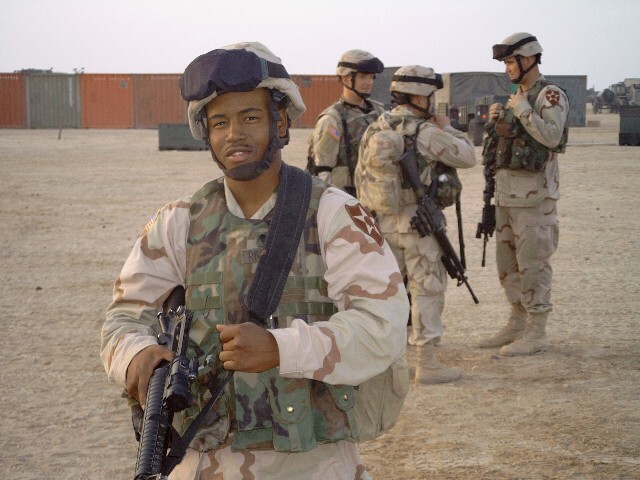 Frank K. Rivers Jr.
​Hometown: Newark, New Jersey, U.S.
Died: April 14, 2004 in Operation Iraqi Freedom. Unit: 3rd Brigade, 2nd Infantry Division (Stryker Brigade Combat Team), Fort Lewis, Wash.
NEWARK, N.J. — An Army specialist who died during training in Iraq was remembered as a hero during an emotional memorial service in New Jersey. “I know he served in the military and he served very well. I’m so proud of him. I would have been proud of him no matter which way he went,” said Frank K. Rivers Sr., who bid goodbye to his son, Frank Jr., Friday during the service at Trinity Temple Seventh Day Adventists Church. 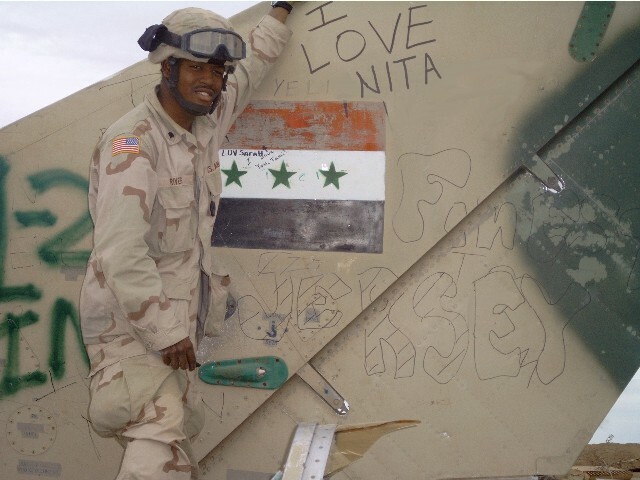 The younger Rivers died April 14 in Mosul, Iraq, after collapsing during a training exercise. His death continues to be investigated by the Army. The 23-year-old was sent to Iraq in November as a member of the 334th Signal Company, a unit of the 2nd Infantry Division’s Stryker Brigade Combat Team. 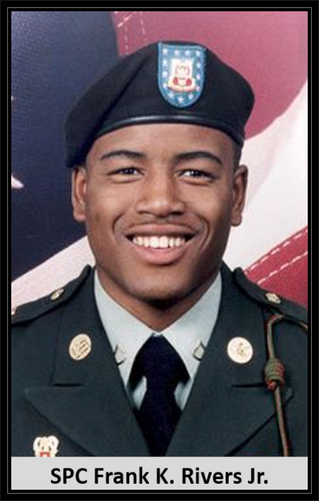 Rivers was posthumously awarded a Bronze Star, which the Army previously gave to his father. 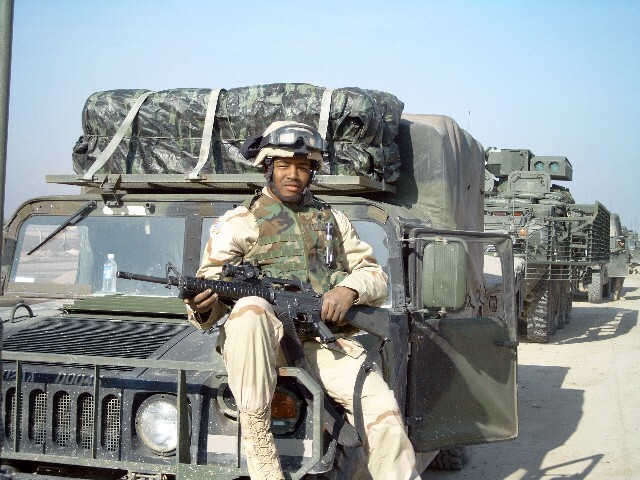 “Specialist Frank Rivers Jr. is an American hero. Today, we will present this star to the hero’s hero. You all recognize that Frank Jr.’s hero is Frank Sr.,” Maj. Gen. William H. Russ told the crowd of 150, which then rose to applaud the fallen soldier’s father. The younger Rivers was born at Walter Reed Army Medical Center in Washington when his father was stationed at Fort Meade, Md. Rivers’ family moved to Newark when he was 4. He attended high school first in East Orange, then in Woodbridge, Va., where his father sent him to live with an aunt to help him escape distractions that pulled down his grades. Upon graduation, Rivers joined the Army to follow in his father’s footsteps. 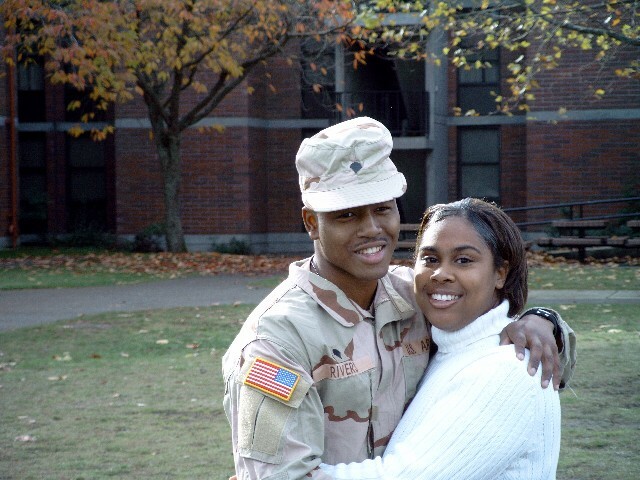 A younger brother, Lemar, is also in the Army, stationed in Germany.